It’s a Brooklyn original, the egg cream. A soda fountain drink made with milk, seltzer water, and chocolate syrup, ideally with Fox’s U-Bet chocolate syrup. Cecelia, the main character in Radio Girl, loves them. Here in Chicagoland, an egg cream is hard to find. Chicago has its own legendary drinks and dishes, but the closest thing you can get to an egg cream is a drink called a chocolate phosphate. Yummy, but not the same. It’s made without milk. So what’s a girl to do when she wants the real deal? According to my research, there are at least three places in my area that make egg creams and I am determined to try them all. 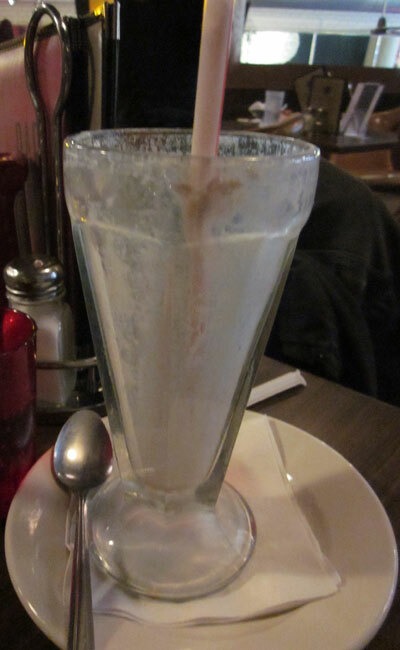 This post is the first in a series in which I document my Midwest egg cream quest. The Eleven. There was a line to get in on Sunday afternoon. 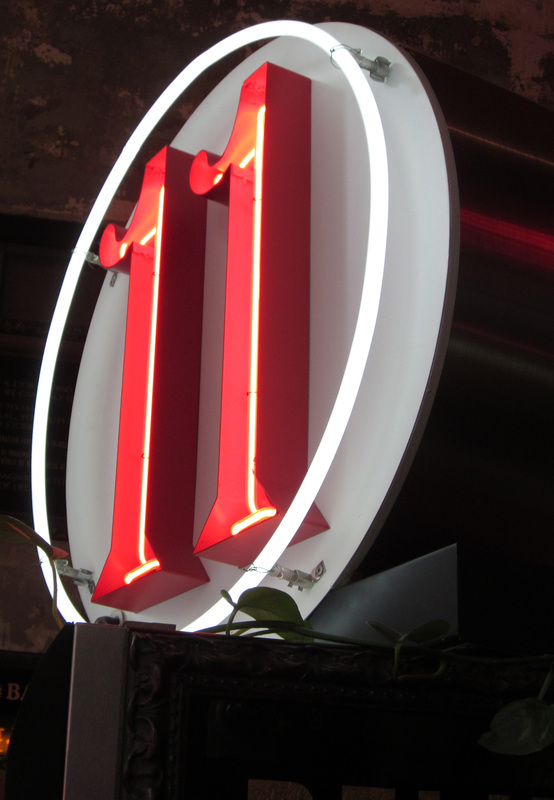 Last weekend I stopped at the Eleven Diner on Wabash in Chicago. 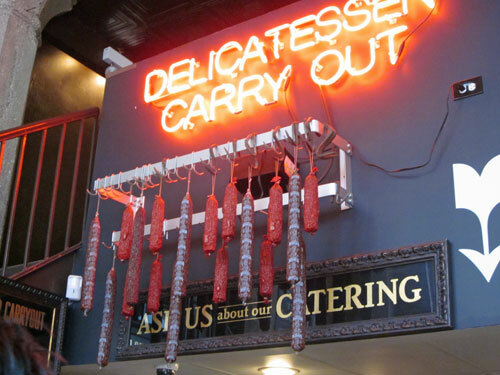 This place is cool! 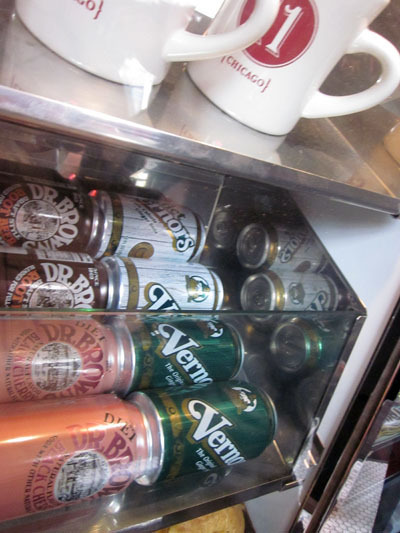 Not only do they serve egg creams but they also have real kosher deli-style food AND two hard-to-find soda pop brands that I love: Vernors ginger ale and Faygo Rock ‘n’ Rye If you grew up in Michigan, you know what I’m talking about. 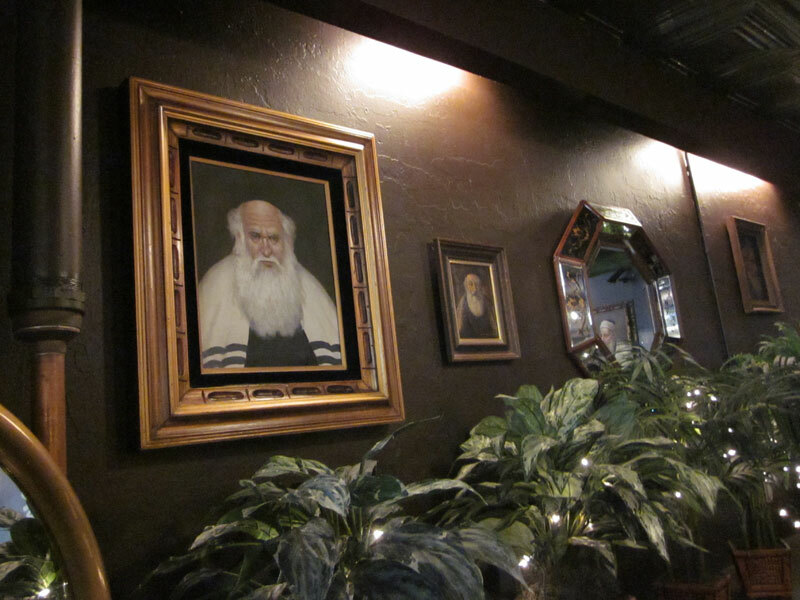 There’s a candy counter and paintings of somber rabbis line the walls. 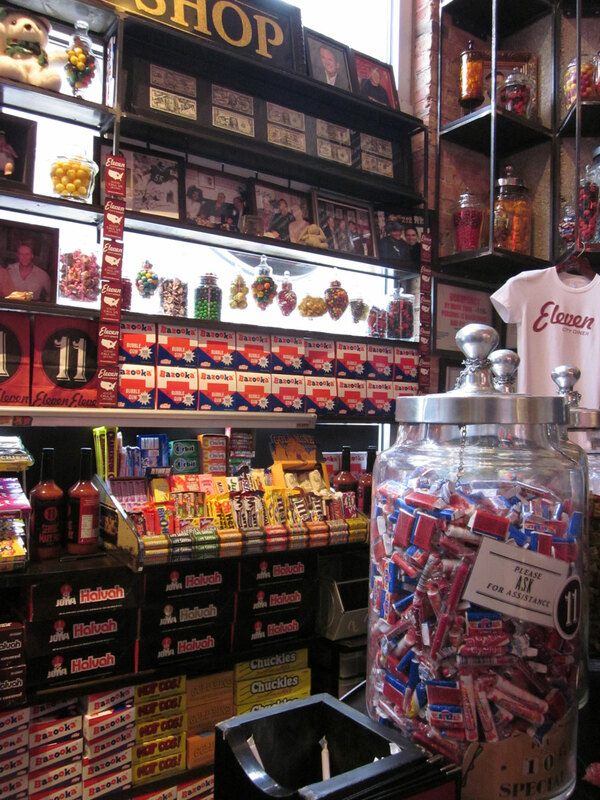 Lots of Old Fashioned Candies! The Upstairs Decor Was Magical! So I ordered a corned beef on rye and what is purported to be a genuine Brooklyn-style egg cream. I don’t know for sure that it was made with Fox’s U-Bet chocolate syrup, but it was delicious! Heck, everything was delicious. This place is going to be hard to beat. How about you? 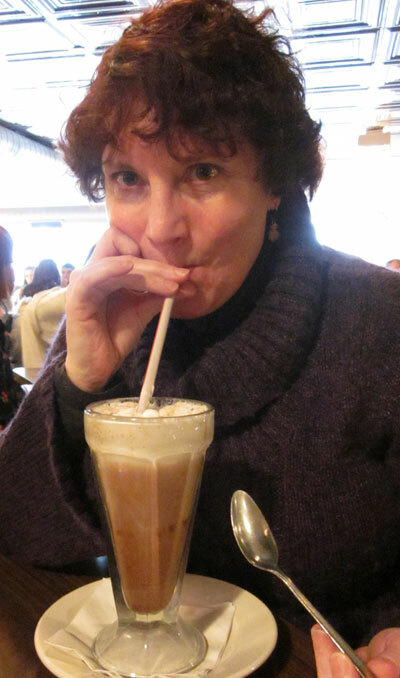 Ever had an egg cream? Ever been to the Eleven? Wanna go? I’ve been to Eleven City Diner. It’s fairly close to where I live. Generous portions of everything. I’ve even had an egg cream there. Umpteen decades ago, when I was in training for TWA in New York for six weeks, I consumed an egg cream for the first time. Had several during those six weeks. I hadn’t had one since then, until Eleven City Diner opened. Generous portions, indeed. 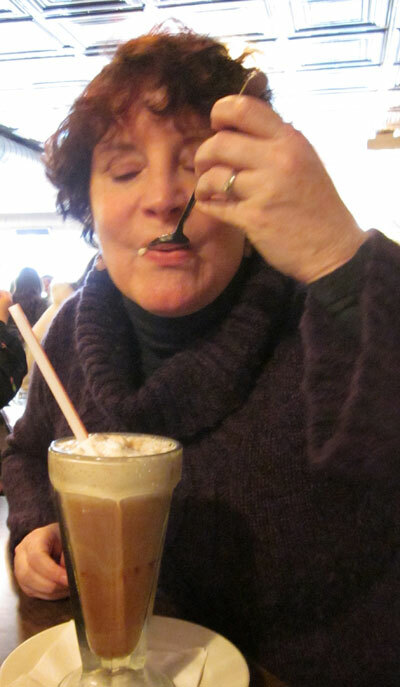 Was the egg cream as good as you remembered? Hmmm . 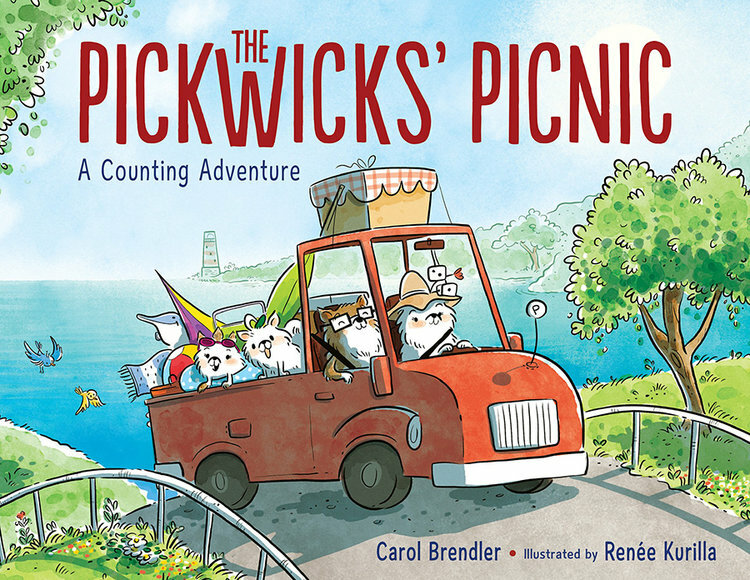 . . sounds so good, I’m thinking FIELD TRIP! Mary, I’ll let you know about the next excursion. Enlightening! I’ve never heard of an egg cream drink, but it sounds delicious. 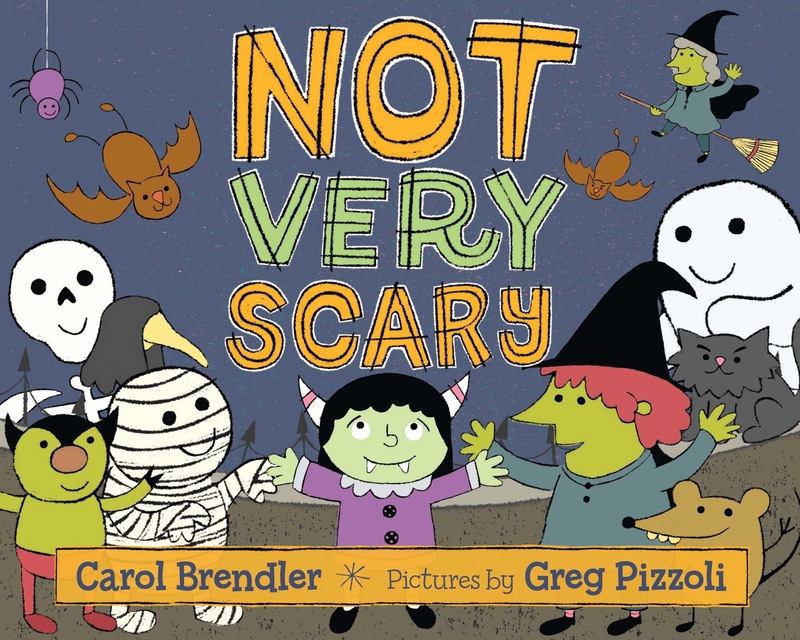 Good luck on your egg hunt, Carol! Oh, Heidi! It’s kind of like drinking a root beer float after you’ve finished off the ice cream. Yummy! 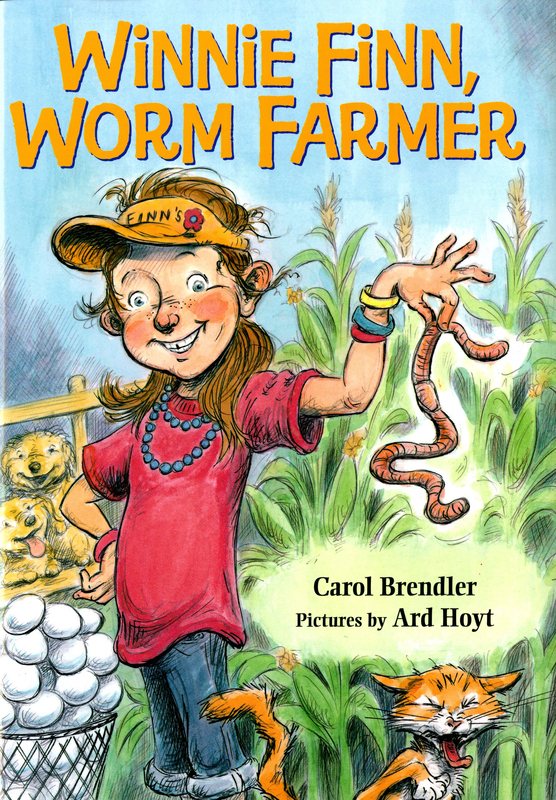 I’m so glad you are writing of your escapades, Carol. 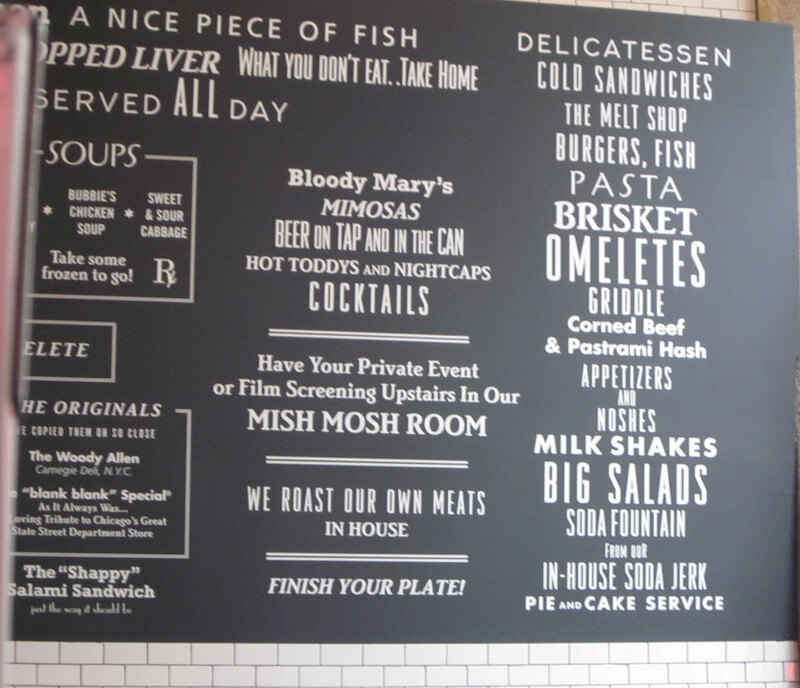 The Eleven Diner looks so good (I probably should have ate lunch before I read your post.) 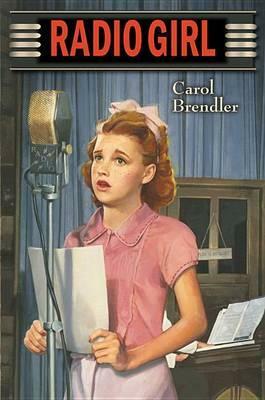 I am really looking forward to reading Radio Girl too. Do you have any idea when it will be available? Sue, you and I were connected in more ways than one this week. PM me. Radio Girl is apparently debuting on September 5, 2013.